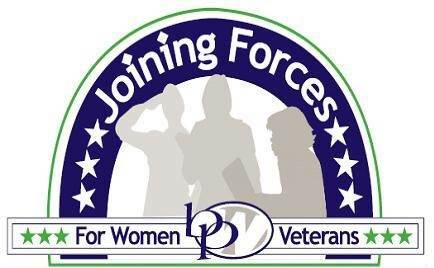 Business and Professional Women are joining forces for women veterans and military spouses. We are working to provide support and resources to women veterans and their families, including providing funding and mentorships to women veterans and military spouses. BPW stands committed to supporting the successful transition and advancement of women veterans in their workplaces of choice and in their communities. We also support those intrepid spouses of military members, who's career and business life can be challenged by their affiliation to military service. BPW/NC expands upon our current platform by offering a grant program. A non-repayable $500 grant is available to military affiliated women who fit the criteria listed below and can be used for training, start-up capital or business related expenses. The 2018 Application process will open from 11/1/2017 - 5/1/2018. The Grant Committee advises applicants of their decision on or before May 15. Recipients will be invited to attend the BPW/NC Foundation Lunch at the State Convention in June of 2018. Currently entries for this program cannot be submitted through the website. Submission forms will be accepted by postal mail or via email at the address listed on the form. From all branches of the U.S. Armed Forces: Army, Navy, Air Force, Marine Corps and Coast Guard, including service in the National Guard and Reserves.